[toc]A common phenomena and a prolonged health ailment that is a part of many lives in today’s world is that of blood pressure. This is one issue that leads to many others if not treated and balanced on time. High blood pressure is a prevalent issue and one that might not be deadly but is definitely discomforting because of the symptoms it brings along. In simple terms, blood pressure is the pressure with which bloods flows in the body and reaches the heart. 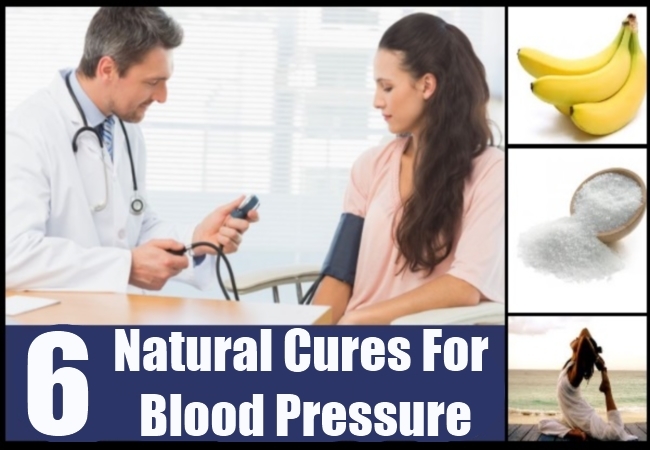 There can be a lot of reasons for high blood pressure but more important are the cures.Some natural ways of treatment are mentioned below that can be used on a routine basis to keep the blood pressure in check and live a smoother life. One of the best and the simplest ways in which you can ensure a balanced blood pressure is to adhere to at least 64 oz of water each day. This helps in hydrating the body as well as regulating the functions. 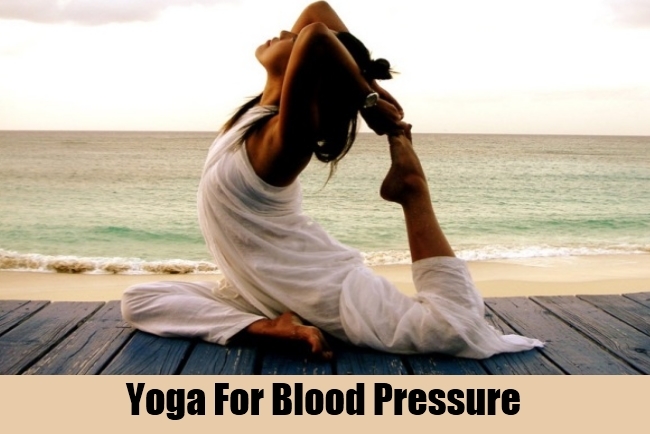 It is also known to improve the blood flow and thus be of great benefit for the blood pressure. Make sure the water is filtered and plain and about 10 glasses is consumed each day. Other healthy liquids like fresh fruit juices and herbal teas can also be included. In case of high blood pressure, it is recommended that as a natural cure you limit the amount of salt in the meals. Salt is known to aggravate the condition and create high blood pressure levels. 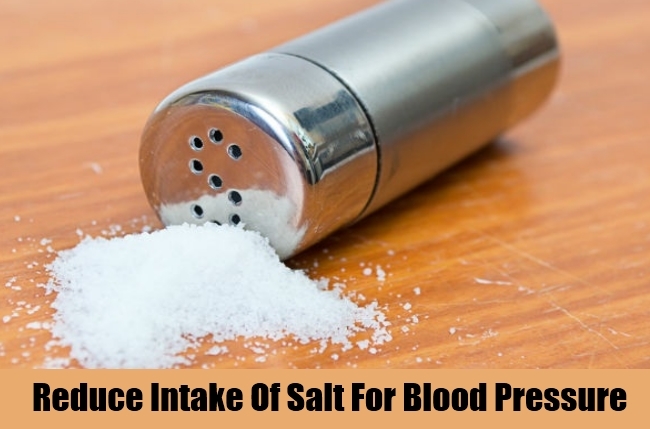 Reduce salt intake and see how well it helps in treatment of high blood pressure. As for low blood pressure, a person should include salt in the diet to balance the levels. Yoga, meditation, deep breathing and relaxation techniques are some of the ways in which you can achieve the balance in the body and perfect its functions. 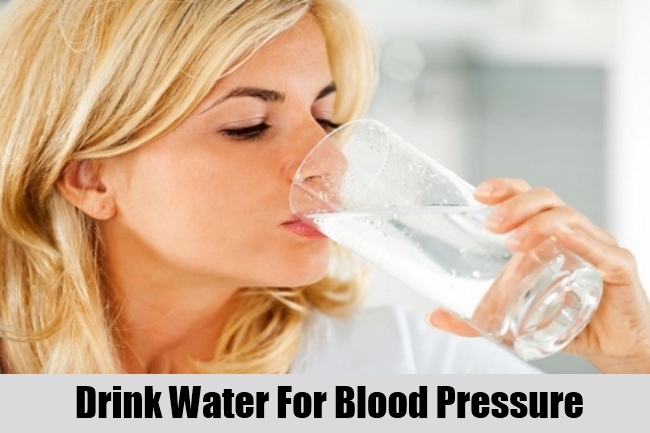 It also reduces the stress which is one of the reasons for high or low blood pressure. 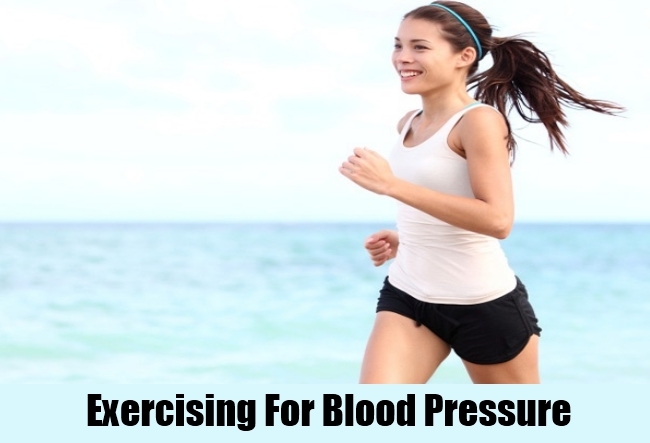 The best that can be done here is to adhere to any of the above methods for about 30 minutes each day to get best outcomes on the blood pressure. Exercising and physical activity is a good method for the treatment of a lot of health ailments including blood pressure. This is valid for both men as well as women. About 30-45 minutes of any kind of work out regulates the body as well as improves the blood circulation. This is one of the top notch natural cures and one that totally deserves to be followed without any second thoughts. 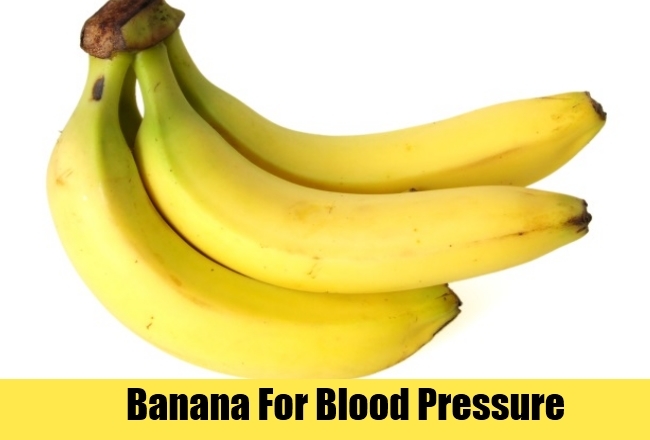 With eating a banana each day, you can easily bring the blood pressure to a normal level. This is one of the simplest remedies that can be followed. This is because of the potassium that kills the ill effects of sodium in the body. 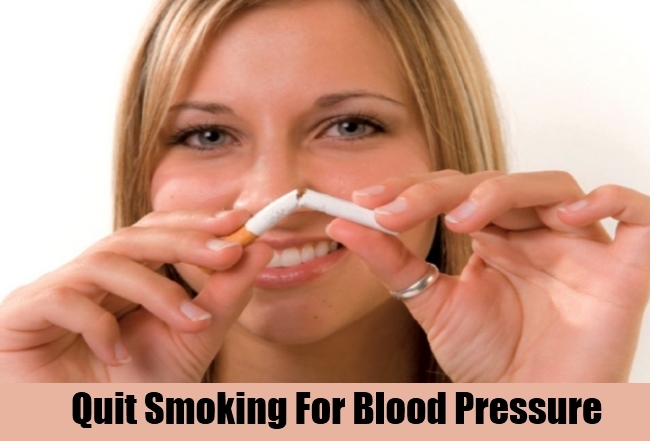 Smoking aggravates high blood pressure. One way to naturally treat the problem is to stay away from smoking as much as possible. This will also prevent other diseases from occurring.